“Transforming timber from the past into designs of the future”. 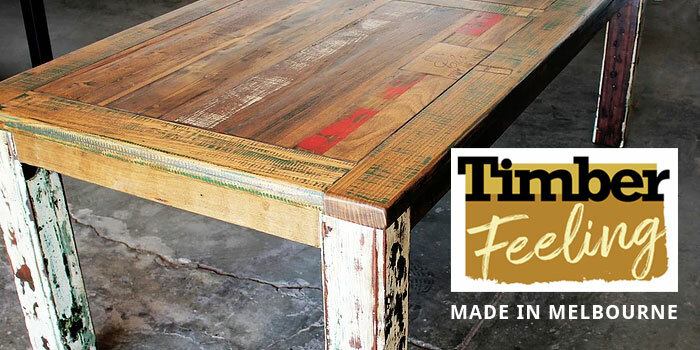 Source rough or DAR recycled timber, reclaimed flooring, custom made dining tables, bench tops, vanity units and stair treads. We always champion recycled timber. Its quality and character are hard to beat. 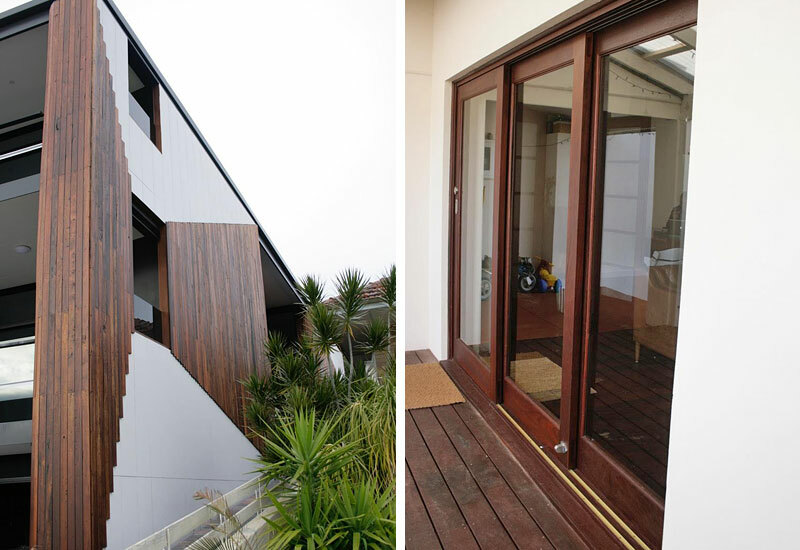 With demand increasing around Australia, more and more businesses are addressing the challenges of integrating old timber into contemporary designs. Gary Poole from Allform Timber has 30 years in the building supply industry. He knows how to deliver practical timber solutions, combine old with new, and keep your project running smoothly. 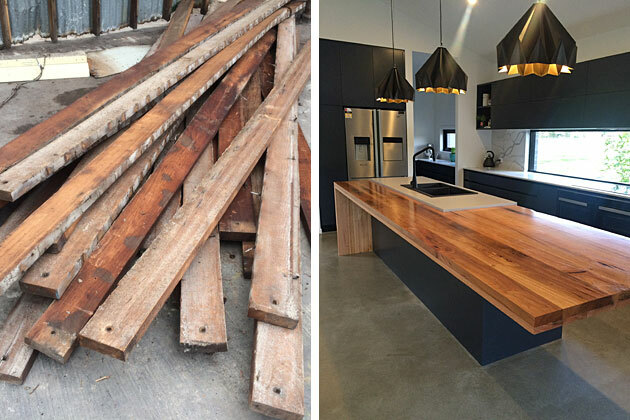 Allform Timber manufactures new and recycled timber dining room tables, bench tops, vanity units, stair treads, restaurant counters and cafe tables. Finished products can be up to 5000mm long and 1200mm wide. Allform also offer sanding and clamping services for DIY projects if you need a little workshop help. 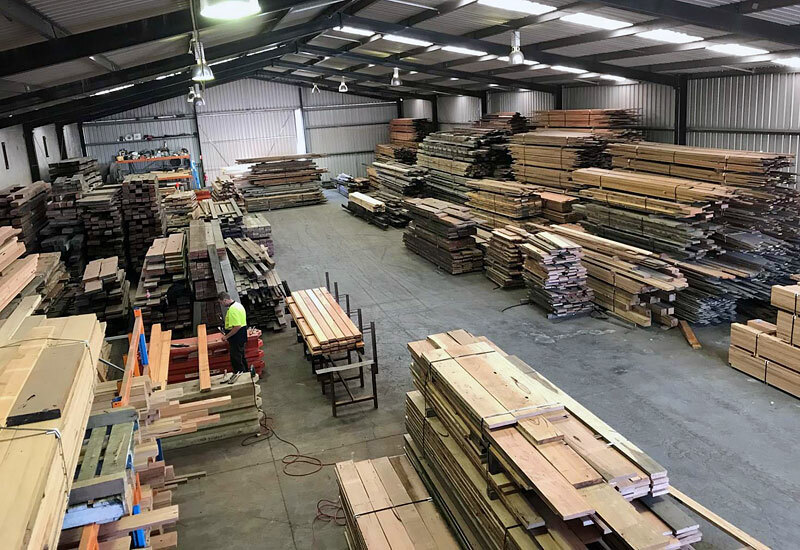 If you’re looking for recycled timber flooring, Allform have regular stock of denailed Tasmanian Oak, Baltic Pine and Karri. Flooring can be manufactured to your requirements. 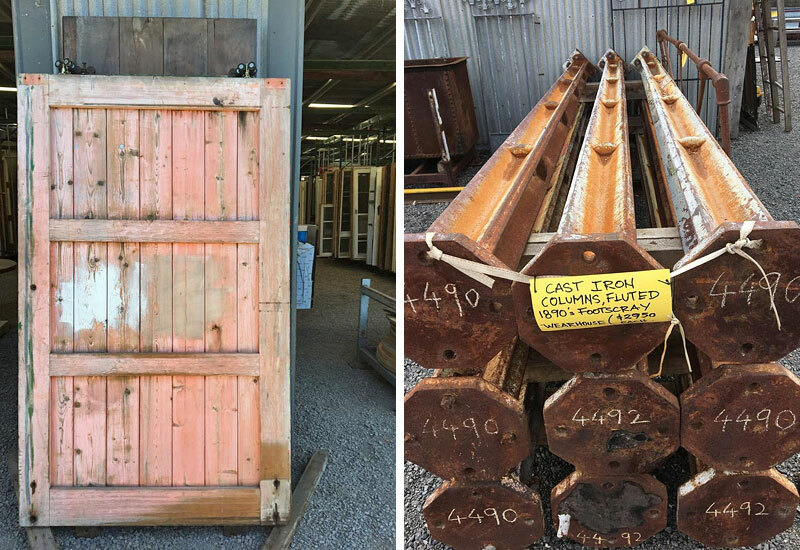 You’ll also find recycled Messmate brown faced cladding, overlay flooring and both rough and DAR hardwood furniture timbers. Allform is located just off Melbourne’s Eastlink Freeway and is an easy run from the eastern suburbs. If you’re considering recycled timber for your next project drop in and see how Allform can help.